2017 is shaping up to be the year of bots. It seems obvious judging by the incredible amount of articles written on the subject and their popularity with brands. New chatbots are created every day for messaging apps. But how can this trend become useful for brands? Can bots become a tool for a successful customer service strategy? How can brands distinguish the difference between buzz and real opportunities to transform their customer experience? 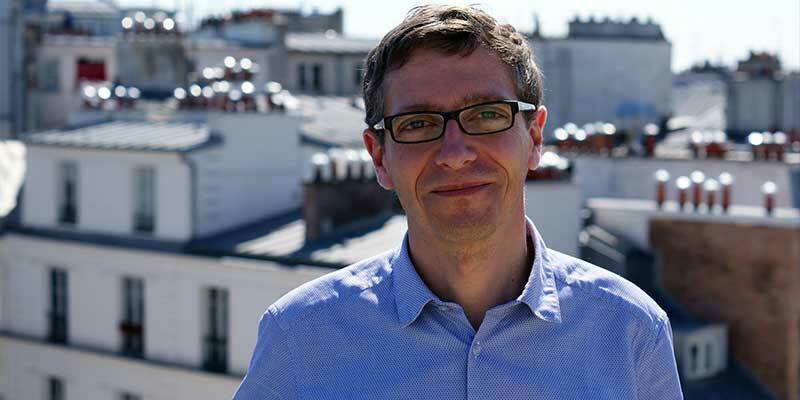 Can artificial intelligence make bots increasingly intelligent? Should our human customer service agents fear the loss of their job in favour of bots? Adrienne Gehannin, Product Manager, iAdvize, gives us some answers to these questions. Should we develop a bot for each touch point? Can it be installed on several websites in parallel? You can develop a bot and duplicate it on WeChat and other messaging platforms. A bot can also handle different scenarios on several different websites at the same time. As for multilingual bots, they are quite feasible according to the language of the browser or the website you visit. First and foremost, you have to wonder why you want to create a bot and where you want to use it. You have to define tasks and very specific objectives. At first, it could simply be that your bot has to qualify conversations on a website before a chat conversation or to diagnose a breakdown. 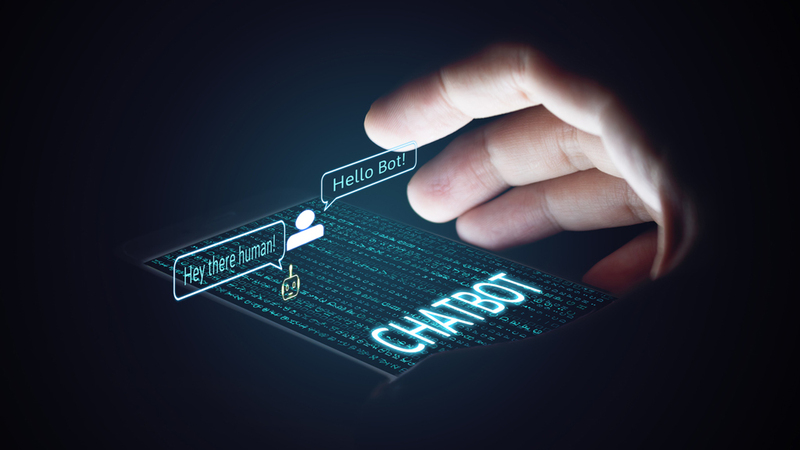 Even if, most of the time, they are associated with Messenger, chatbots can also interact on your website or social media. Don’t rush into creating a bot on Messenger if your customers are not on this platform. It can also be interesting to create several bots. iAdvize’s behavioural targeting engine enables you to understand your visitors’ context and to guide them towards the bot that has the best response. This way, whether it’s on the same website or on another channel, we’ll be able to offer several bots, each one of them answering a specific issue. Should I inform my visitors that they are interacting with a bot? We advise you to be transparent with visitors and inform them who is handling their conversation, whether it’s a bot or a human agent. The design of the chat window and avatar allow you to clearly state who is interacting with your visitors. According to the predictions of the futurologist Ray Kurzweil, chatbots will be able to pass the Turing test in 2029. Thus, bots will be able to freely talk to humans without them knowing they are actually talking to a machine. In the meantime, it’s important not to create a deceptive impression and support the relationship of trust that brands want to create with their customers. Can a bot be combined with human agents? Can it be combined with a ticketing system? 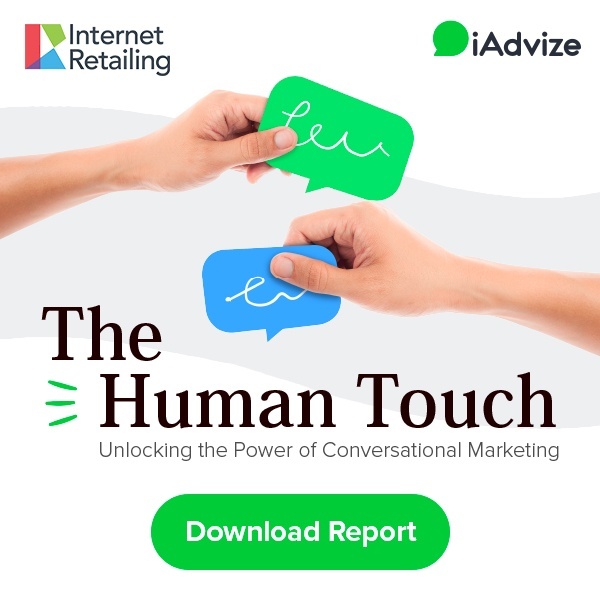 Today, 20% of conversations can be fully automated in customer service, 50% are assisted by a human agent responsible for validating or correcting responses that robots offer and 30% are solely handled by humans. It’s important to think about a solution that can escalate a conversation to a human agent when a bot cannot handle it. iAdvize provides you with the possibility to create an escalation procedure from your bot to an agent and to adapt this escalation according to your brand’s ticketing process. For example, iAdvize has a Zendesk integration which enables agents to create a Zendesk ticket at the end of a conversation. What if I want to implement a bot but I’m not a developer? 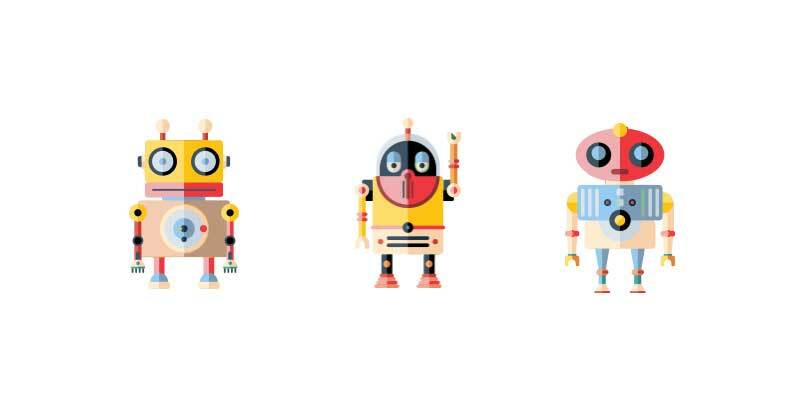 Bot-builder platforms have multiplied in 2016. These solutions allow anyone to develop a bot without having any specific programming skills and get basic results. In parallel, bot platforms, like Recast.AI or Botfuel, have been developed and they create bots tailored to your needs. They allow you to create complex bots according to your company’s objectives. iAdvize is a partner of some of these platforms to enable the escalation of their bots to human agents on the iAdvize platform. Soon, iAdvize will offer a bot editor space on its platform to enable you to create scenarios to qualify conversations or answers to simple questions before transferring conversations to human agents. How can we differentiate chatbots with artificial intelligence (machine learning) from bots who don’t have any AI? All chatbots will eventually have artificial intelligence. Artificial intelligence is a broad field which can go from the simple fact that a bot can detect the feeling or the intention of users in their questions to building and adapting the chatbot’s speech according to visitors’ journeys on the website, their conversations or purchase intentions, in proactive mode, etc. A simple chatbot with little AI, can respond to simple questions or qualify conversations by using closed workflows (multiple choice questions for example). In any case, it’s important to keep in mind that a chatbot won’t replace your customer service anytime soon. First, a chatbot will help you respond to identified issues. Make sure it fulfils its mission before developing both its technicality and skills! Can chatbots be used in customer service for the qualification of conversations? 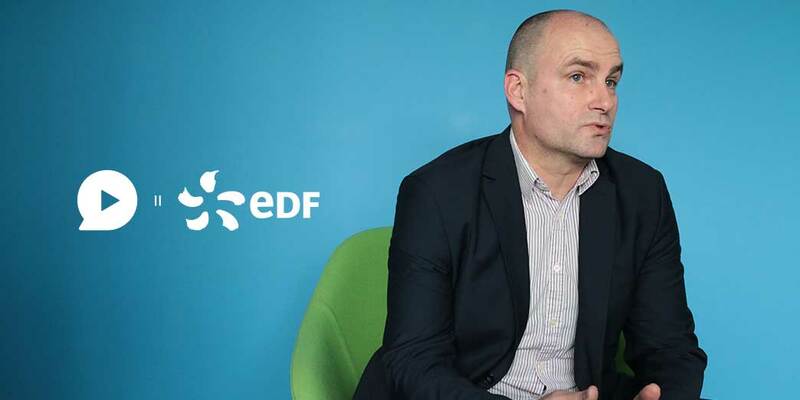 EDF makes it happen! With marketing automation trying to outsell most professionals in terms of lead generation and conversion, it’s important that business owners should integrate some form of conversion rate optimization on their website. A semantics enabled artificial intelligence system that can understand the visitors intent and context will increase the customer interaction/ engagement and helps create more quality leads.